Emma’s last stop on her Europe Book Tour 2019 was London, England. 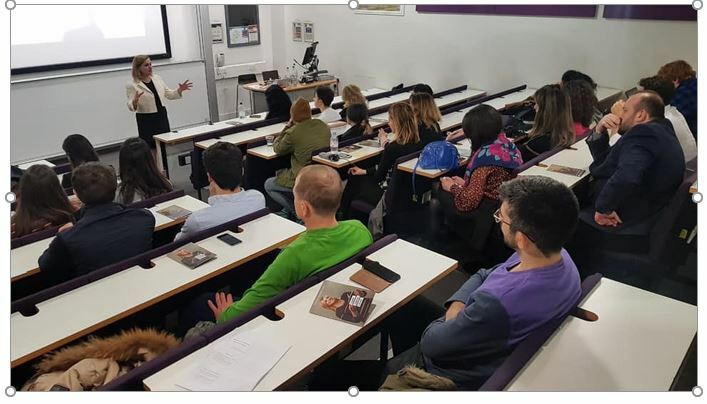 Another high energy, successful and engaging event took place there on Monday, February 18th at University College of London, one of the top schools in the world, ranked number 14 by The World University Ranking 2019. 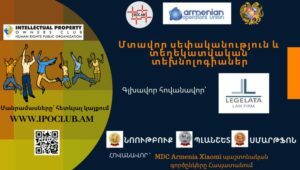 A special thank you goes out to Sarkis Mazmanian for his relentless effort and drive to organize the event with multiple sponsors: the AGBU Young Professionals London organization and with the top three universities in the UK and in the world: UCL Armenian Society, UCL Economics and Finance Society, Kings College London Armenian Society, and finally by the London School of Economics. Emma shared with 30+ people in the audience the book themes and what it takes to build a new leadership lifestyle. It was also a special honor to have Primate of Diocese of the Armenian Church of UK, Hovakim Manukyan in attendance. He later organized dinner for Emma and some colleagues in attendance to the initial leadership event, where they discussed the power of innovation, and knowledge of history. There also historian Armen Ayvazyan attended along with distinguished scholar and doctor Robert Istepanian. 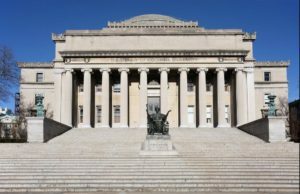 They are mentioned here because the amount of effort that they put into the work they do is truly a showcase of what caring leaders are like and the great things they can accomplish for the youth and for the general public.